REfinery Kids pays you $$$ on the spot for your kids clothing, shoes, toys, baby gear, & much more!! : REfinery KIDS! 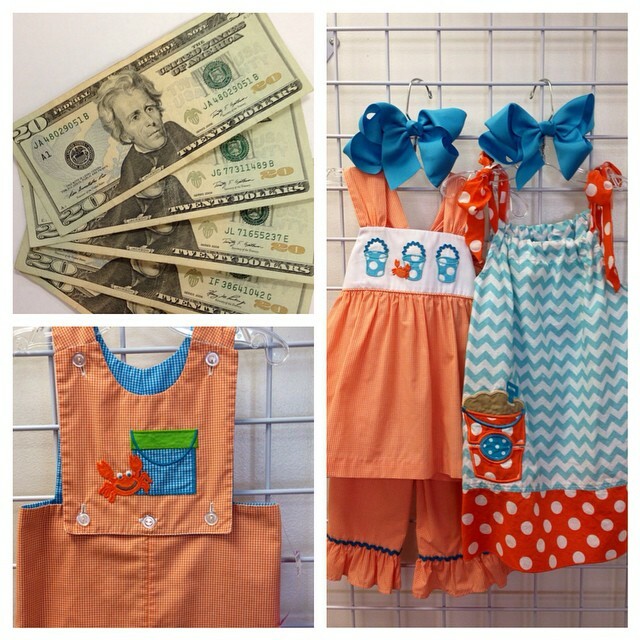 REfinery Kids pays you $$$ on the spot for your kids clothing, shoes, toys, baby gear, & much more! !